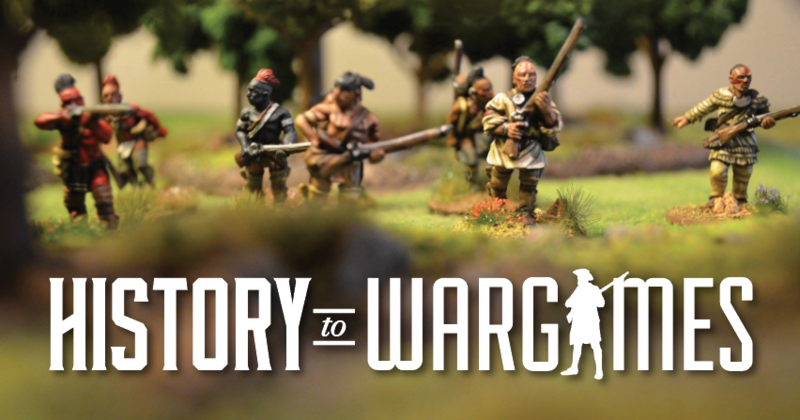 Just Call Me Maurice – Visit for the history and stay for the war gaming. Rob recently invited me over to the Guard Tower East located in Columbus Ohio play Sam Mustafa’s Maurice. Rob was kind enough to bring his extensive collection of American War of Independence miniatures to use. This was my first time playing the game and it felt right for the period and the command cards really added to the look and feel of the period.